Email is one of the most important aspects of your iPhone’s functionality. Without it most people would be at a loss when it comes to effective communication. Yet, like every other feature in your iPhone, email is also bound to experience quite a few problems. If you are having trouble operating the email feature on your iOS device, you’re in the right place. This article will outline a number of top solutions you can try when your iPhone email is not working correctly. Step 1: Press and hold the Side button and the volume button until the slider appears. Step 2: Drag the Slider to turn off the device. Step 3: Press the Side button again until you see the Apple logo. Step 1: Press and hold the top or Side button until you see the Slider appear on the screen. Step 2: Drag the slider to turn off the device completely. Step 3: Press and hold the top or Side button again until the Apple logo appears. 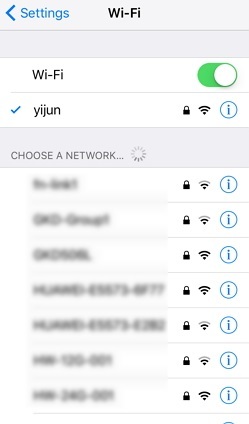 To access and use Email on your iPhone, your iPhone needs to be connected to the internet. Therefore, if you are having trouble with email, check if your iPhone is connected to a Wi-Fi or cellular network. Please make sure that the network your device connected to is reliable by opening a webpage on your browser. Also, ensure that Airplane Mode is turned off. Airplane Mode can block connections to Wi-Fi and cellular networks. Step 1: Double-tap on the Home button. Step 2: In the multi-tasking view that appears, find the “Mail” app. Step 3: Swipe the Mail app up and off the screen to quit the app. Step 4: Tap on the Home button again and then tap on the Mail app to relaunch it. Step 1: Go to Settings > Accounts & Passwords. 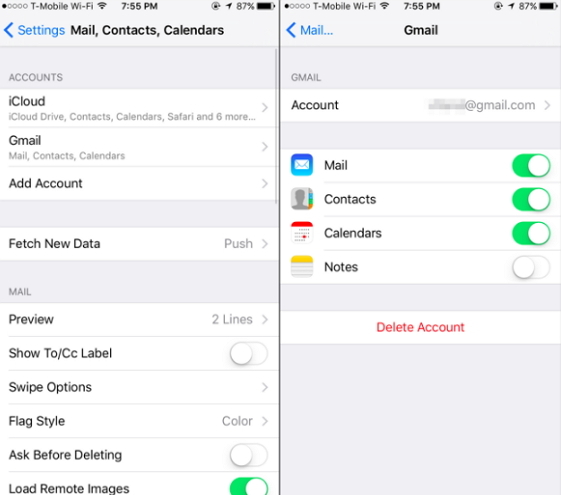 Step 2: Tap on the email account that you want to remove and then tap “Delete Account”. Step 3: Go back to “Accounts & Passwords” and then tap “Add Account”. Step 4: Tap on your email provider and then enter your email address and passwords and tap “Next”. Step 5: Wait for Mail to verify the account. Choose information you want to see on the device and then tap “Save”. 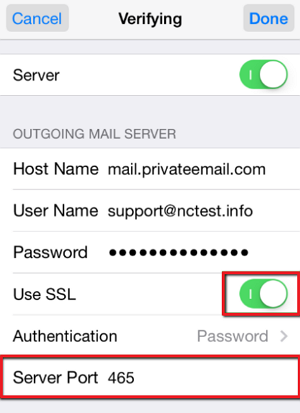 Sometimes, the SMTP settings can prevent you from using the Mail app effectively. Here’s how to check the email SMTP settings. 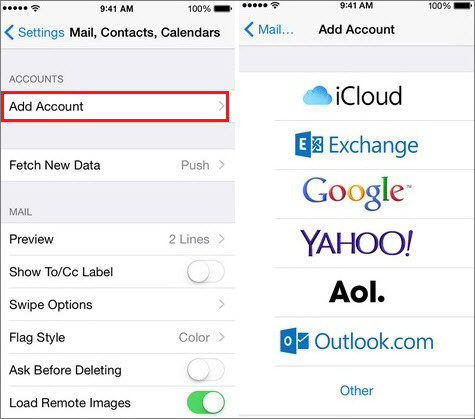 Step 1: Tap on Settings > Mail, Contacts, Calendars and select your email account. Step 2: Tap on the email account again and then scroll down to tap on the “SMTP” field under “Outgoing Mail Server”. Step 3: Make sure that your email provider’s server is selected as the Primary Server. Step 4: Tap on the primary server. Make sure SSL is set to “ON”, Authentication is set to “Password” and Server Port is set to “465”. Step 5: Tap “Done” and then “Account” on the next screen. Tap “Done” again and you’re done. It comes with two modes to help you fix the device. 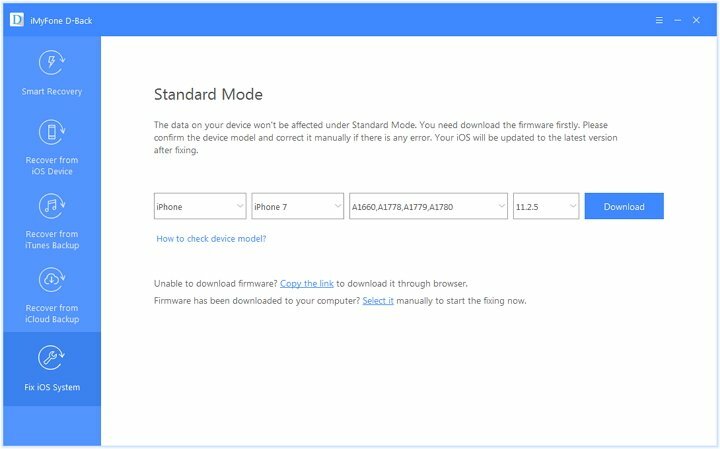 The standard mode fixes the device with no data loss and the advanced mode is useful for more complex problems. 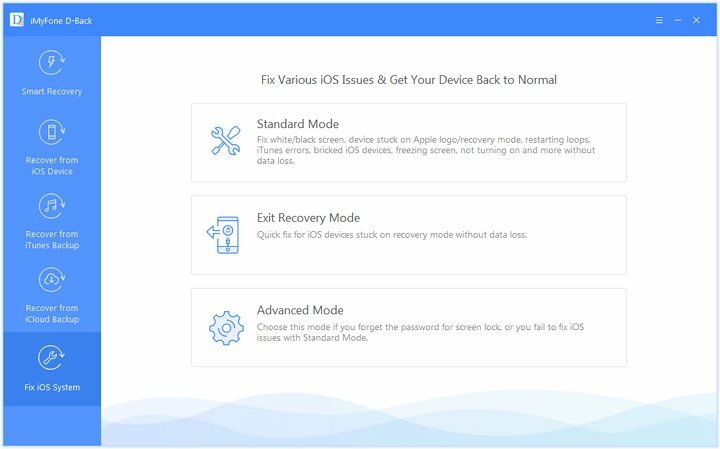 It can fix any iOS problem including a device that is stuck on the Apple Logo, Recovery mode or the white/black screen and etc. It is easy to use and quite effective to fix iOS problems. Before we begin, it is important to back up all the data on your device just in case something goes wrong. Step 1: Download and run D-Back first. 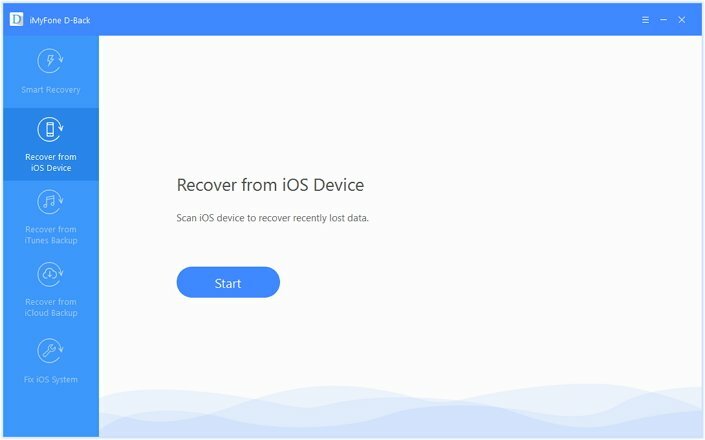 Then press the "Recover from iOS Device" tab and click on "Start". 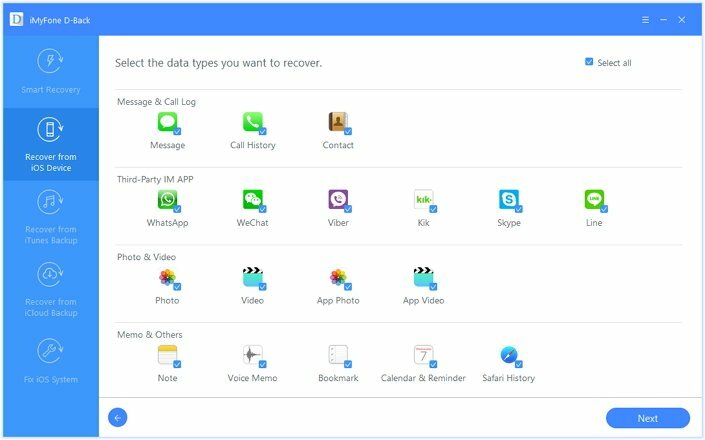 Step 2: We suggest you choose to back up all data on your device. So just select all file types to start scan. Step 3: Once the scanning process completes, all exportable data will be listed on the screen. 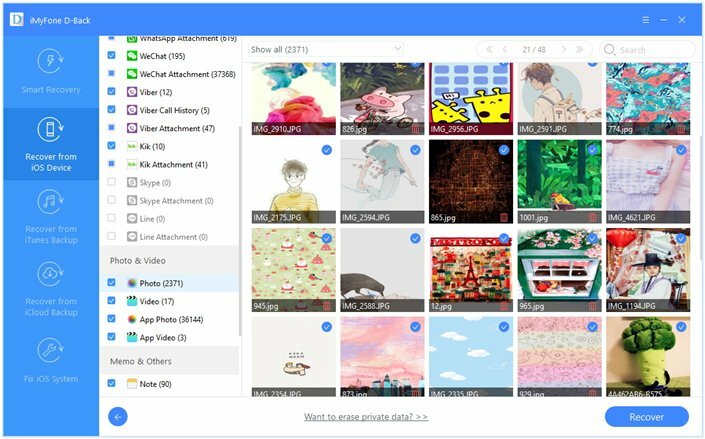 Preview and transfer your current data to computer to keep them safe. Step 1: Download and install D-Back to your computer. 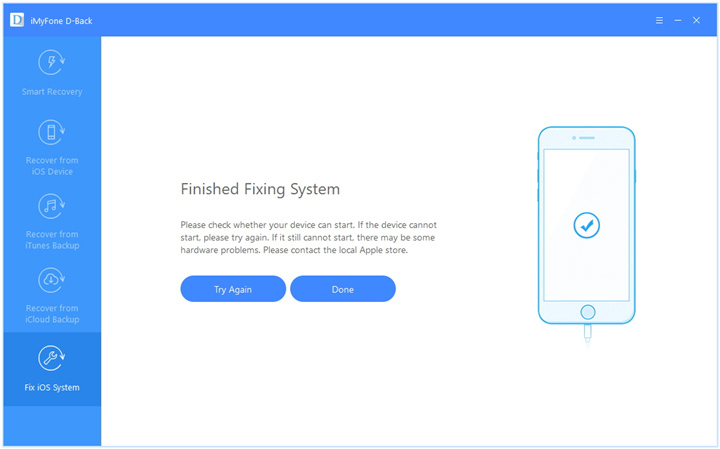 Launch the program and then click on “Fix iOS System”. Connect the iPhone to the computer using a USB cable. Step 2: Select the “Standard Mode” and then click “Start”. 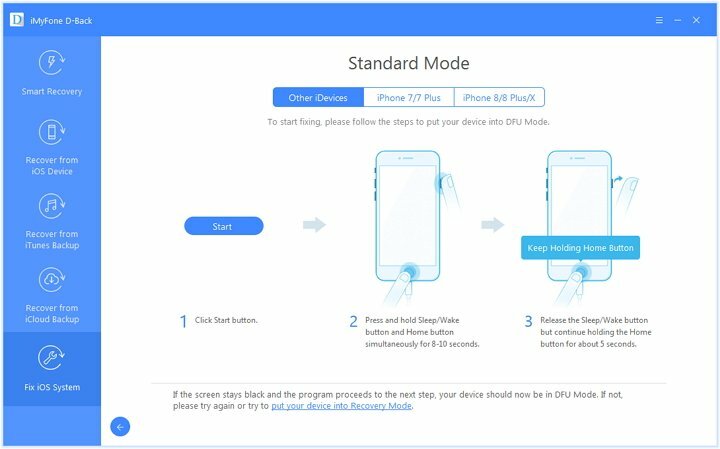 Follow the on-screen instructions to put your device in DFU/recovery mode. Step 3: Once the device is in DFU or recovery mode, click "Download" button to get the device’s corresponding firmware. Step 4: Once the download is complete, the program will begin fixing the device immediately. Then your device should be normal. Note: The advanced mode will erase all your current device data. Make sure you have an available bakcup before using this mode. Ask your email service provider if you have any security measures such as two-step verification. Check whether the email account settings with your email provider are correct. Check your email provider’s status webpage to see if there is a service outage. If all else fails, you are supposed to bring your iPhone and all information regarding the mail problem to the local Apple store. Apple stores are often very busy so make sure to make an appointment to avoid waiting too long. We hope the above solutions are helpful to you. Let us know which one works best or any other issues you may be facing below.